Folks, a few weeks back we were gifted with a video. A glorious video. A video of actor and comedian Michael Rapaport yelling at Wilfred the Cat! 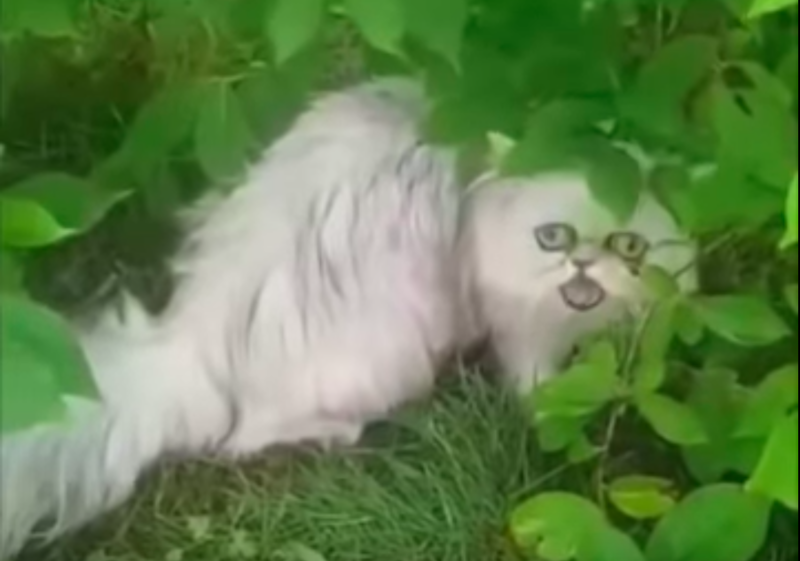 You can hear in the original video, which was taken from the Instagram account of the celebrity cat and had Rapaport’s voice dubbed over it, of Rapaport getting freaked out at the weird looking cat, as he yells back at his mom to look at it, mentions that it looks like his grandmother, and asking his mom to put their own pet away to get away from the freakish but unique face of Wilfred. 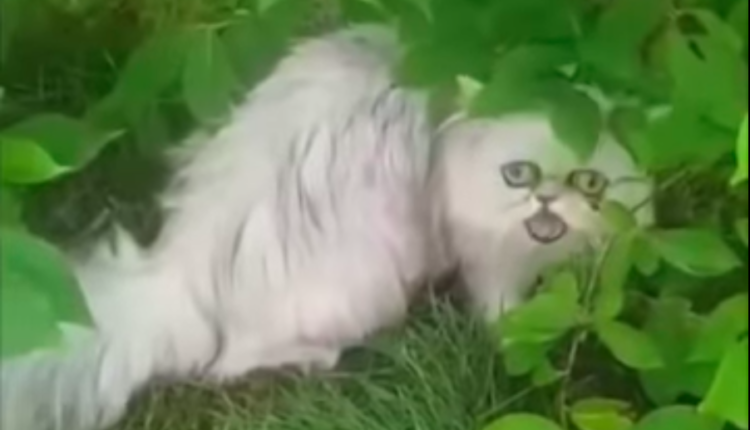 Well, Rapaport is back at it, with another video of him yelling at Wilfred and then back at his mom, as he witnesses the unique horror of this weird looking cat, peering at him from the bushes, its hideous underbite glaring out at the comedian. As for Wilfred’s owners — well, this is clearly a win/win for them right? Rapaport gets to connect with the new generations which is falling in love with his cat yelling antics, and Wilfred gets a free boost courtesy of his terrifying face freaking out Michael Rapaport and his ma. Wilfred’s owners did a cute post, connecting the Wilfred the Cat universe and the Michael Rapaport together at long last. If you want to see more cat videos — and if you’re Michael Rapaport check out these for yelling at inspiration — check out this insane video of a rat chasing a cat! Or how about this man trying to scare a cat off the hood of his car, only to have him kick the window in! All I’m saying is there’s a plethora of excellent cat videos, and when Rapaport is finished being horrified by poor Wilfred, I can’t wait to see what cats harasses him next! What do you think of Rapaport’s new hobby of being harassed by animals? Let us know in the comments or on Twitter at @WhatsTrending. Are Kendall Jenner and Ben Simmons ACTUALLY Dating?